I know. Is anybody surprised? Let me just state for the record: I liked Audrey WAY before she was Tumblr famous. 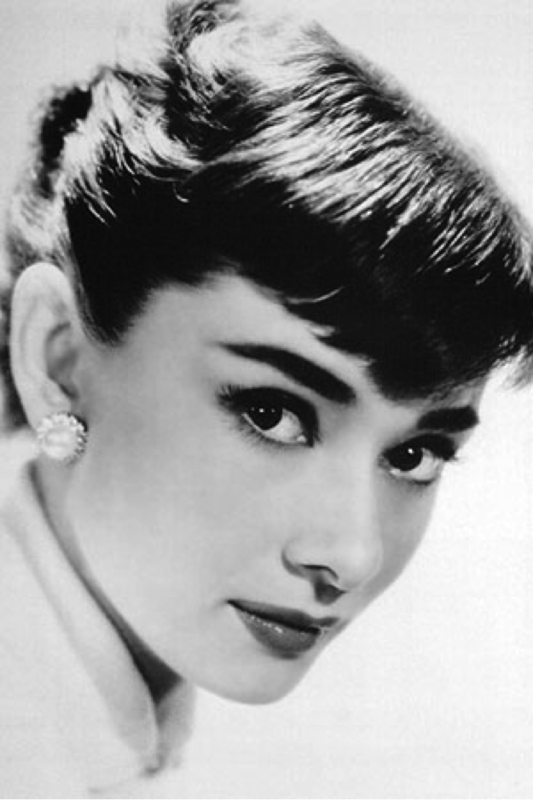 Audrey is the epitome of style and integrity. 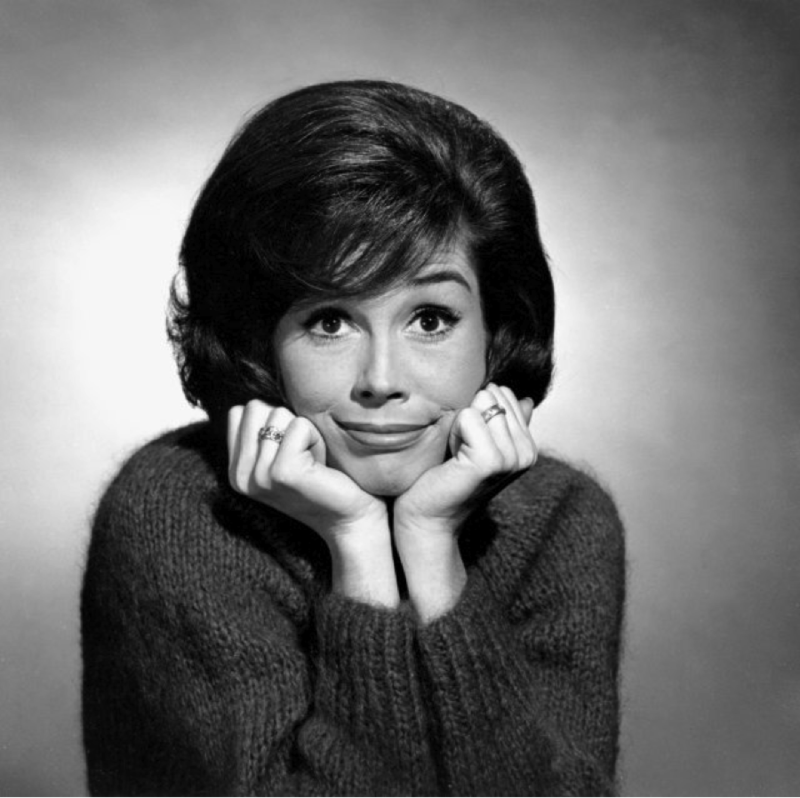 I’ve loved her movies since I was little and if I’m having an “off” day I’m known to pop in Funny Face and sing along to every ridiculous song. Julie Andrews on screen? Sweetness itself. 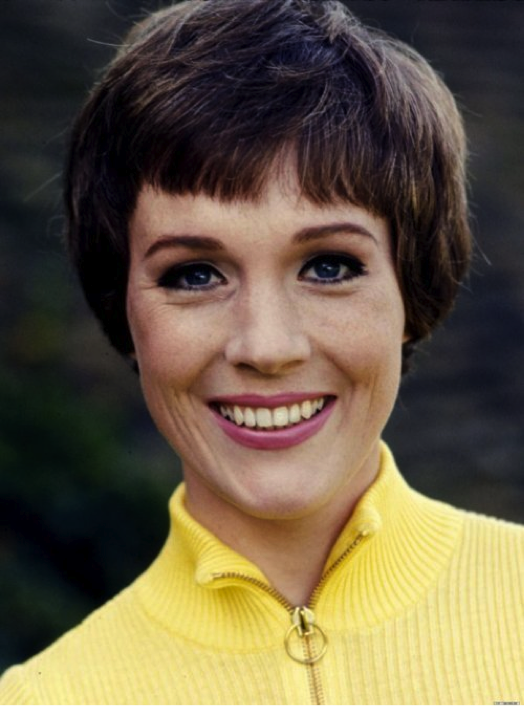 Julie Andrews in person? Sassiness personified. What’s not to love? 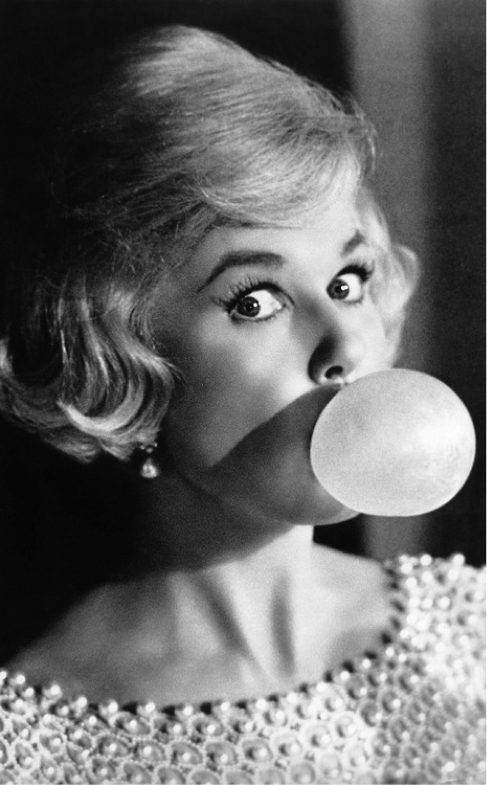 The best summer I can remember entailed getting a Doris Day movie from the library every week with my sister. She’s sugary sweet. I’m not sure if I would recommend her if you’re in a sour mood, but for a summer evening with your sister? Pure perfection. 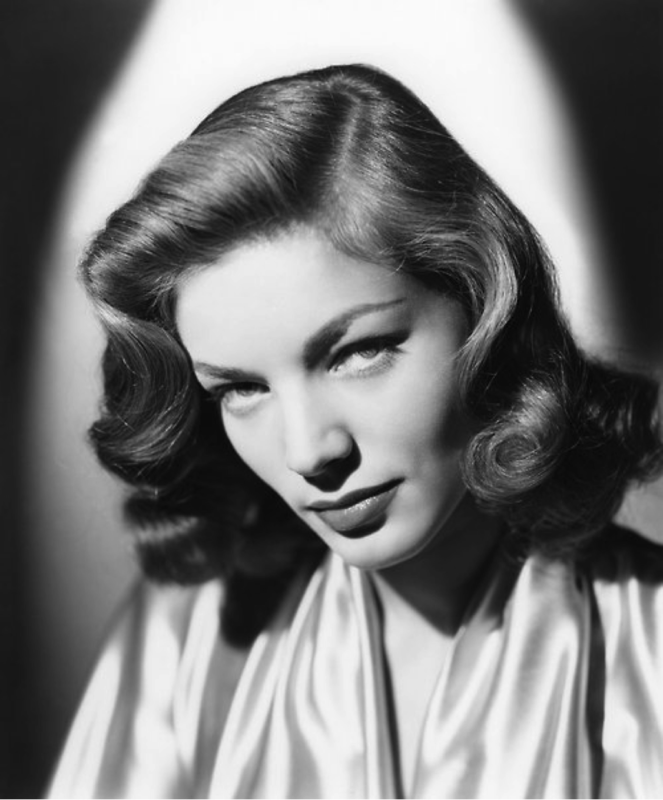 When I saw Bacall come on screen for the first time in To Have and Have Not I was mesmerized. No wonder Humphrey Bogart fell in love.